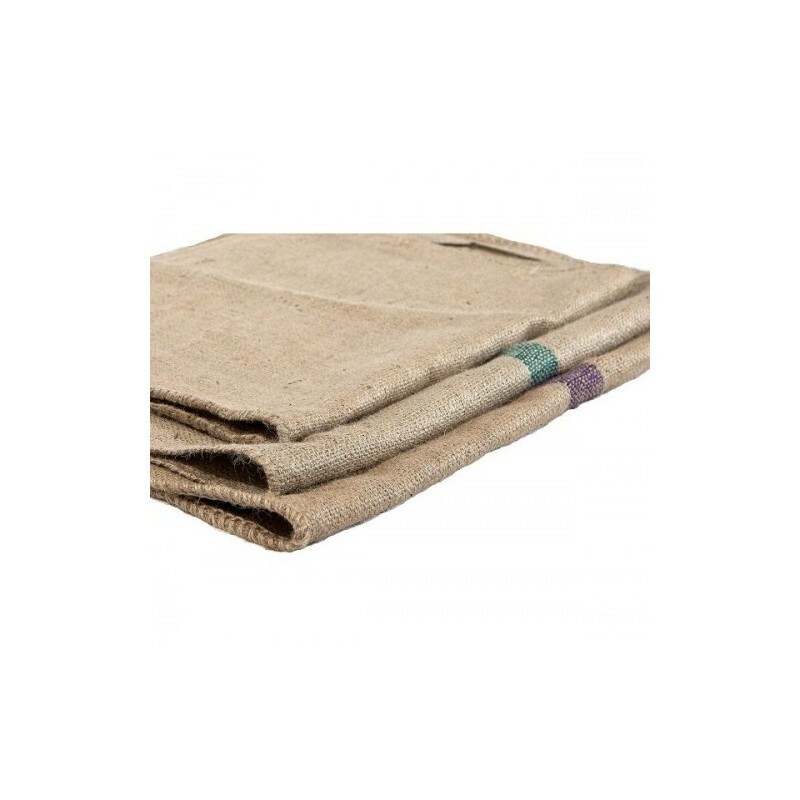 Hessian Dog Mat may act as a kennel mat or replacement mat to our steel frame beds. Available in 2 different sizes Large & Extra Large. I have two very large dogs and these bags are perfect for them. 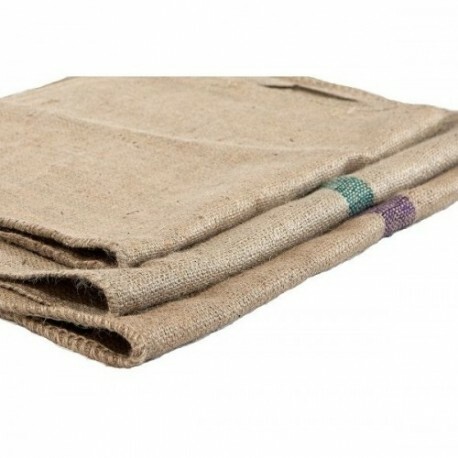 Great hessian bed replacements at a great price delivered promptly. A mate that lasts ! Finally !